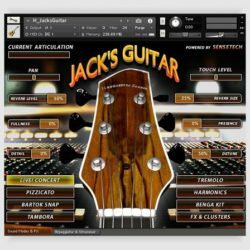 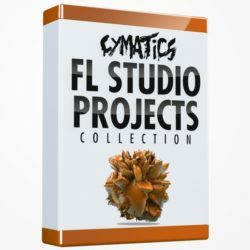 Symphobia Colours Animator v1.3 Kontakt Library Size 2.37 Gb ProjectSAM is excited to announce Symphobia Colours: a brand-new library series that expands the world ..
Hephaestus Sounds Pipe Festival 2 v2.0 KONTAKT Size 374 Mb Italian Concert Organ’s Baby Brother. 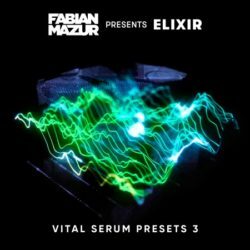 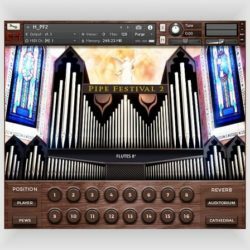 Pipe Festival 2 is based on the same set of samples and sounds .. 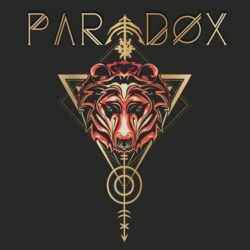 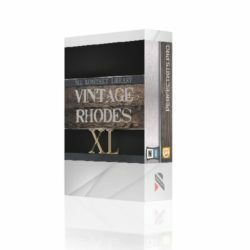 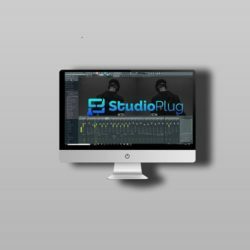 Perfect Kits Vintage Rhodes XL For KONTAKT Size 1.05 Gb Vintage Rhodes XL is a stunningly realistic sound of a classic instrument, performed with exceptional detail, ..
eaReckon EAReverb 2 v2.1.0 WIN Size 13 Mb EAReverb 2 is a 100% algorithmic reverb plug-in (32/64-bit VST2, VST3, AU, AAX). 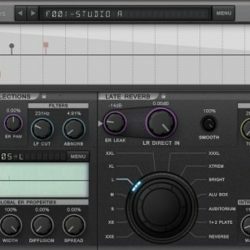 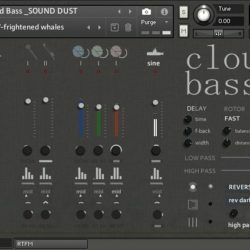 It features the “Natural” core ..
Sound Dust Cloud Bass KONTAKT Size 1.31 Gb Like the other members of the CLOUD family CLOUD BASS is made by ditching the conventional bow in favour of a ridiculous ..
StudioPlug Metro Boomin – Mix & Master (Preset Pack) Size 17 Mb This Professional Metro Boomin Mixing & Mastering Pack Contains Preset Files For The FL Studio ..